A high-end furnishings brand has dropped its only Colorado location. 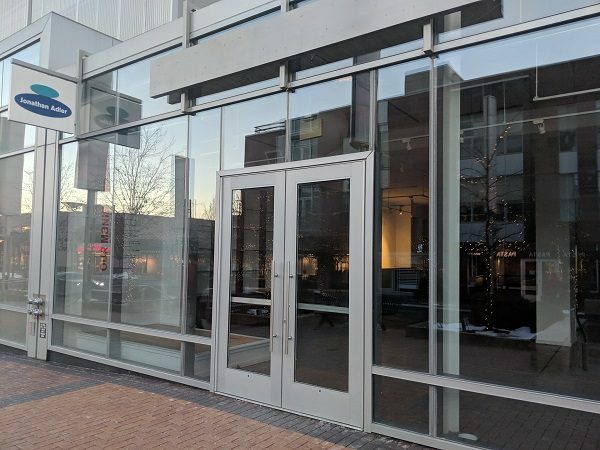 Jonathan Adler’s store at 158 Fillmore St. in Cherry Creek has closed. As of Wednesday, the unit was empty and the store no longer appeared on the brand’s website. The company did not respond to requests for comment. The store opened in 2012, according to The Denver Post. The Fillmore Plaza location was the only Jonathan Adler store in the region. The brand still has stores in San Francisco, Los Angeles, Dallas, Miami, Chicago, New York, Washington, D.C. and London. The brand’s namesake is a potter and designer who opened his first retail store in New York’s SoHo in 1998. Jonathan Adler furniture varies in price from $650 for a side table to $9,800 for a sectional couch, according to its website. The company also sells pottery products, ranging in price from $25 for a catch-all dish to $1,200 for a limited-edition harlequin vase.